After you’ve created your Travel Management Company shortlist, it’s time to have a product demonstration or proof-of-concept presentation with important stakeholders in attendance. You’ll be able to gauge whether their service proposition will be a good fit for your organization, and you’ll also get a feel for whether or not your organizations’ cultures will complement each other. This will also be a great opportunity to get clarification on anything you may not understand about the TMC’s bid. 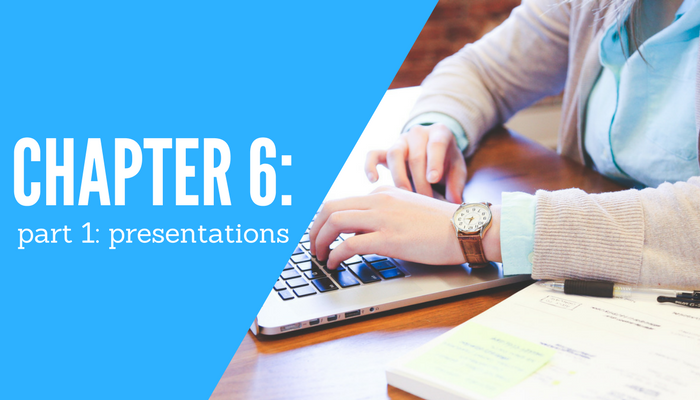 You’ll want to provide your potential TMCs with a list of your must-have’s so they can tailor their presentation, ensuring it remains relevant. Providing TMCs with your requirements guides their presentation while still allowing them the flexibility to highlight unique aspects of their bid. Will they need to use their own laptop? If you are providing a computer, what software will be available for their presentation? If you are providing equipment, make sure it is completely up-to-date. Make sure you allot enough time for each TMC’s presentation. Generally, 1.5 hours for each supplier, including a Q&A period, is a suitable amount of time. Additionally, make sure you save enough time in between presentations to score them. As more time goes on, you become less likely to recall all of the information you were given! Once all of the presentations have been completed and scored, you’ll want to recap each one with your decision makers to ensure that your opinions on earlier presentations haven’t changed after seeing latter presentations. Presentations are a great way to get to know your potential Travel Management Company, so be sure to engage and have fun with the experience.